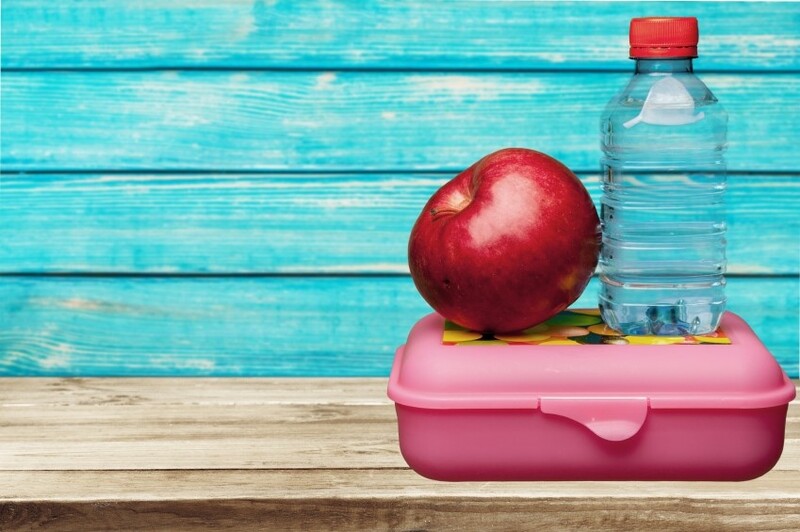 Diet can play a major role in concentration, energy levels and general health so it makes sense to keep lunchbox snacks healthy and nutritious. With many superfoods available in a powder form, it’s easy to sneak them in to recipes in a delicious and creative way. Place the dates & cashew nuts in the food processor & blitz on high until blended into a fine crumble. Finely grate the rind of the lemon into the mixture, add the juice of the lemon, the desiccated coconut, chia seeds and pinch of salt, blitz again on high. 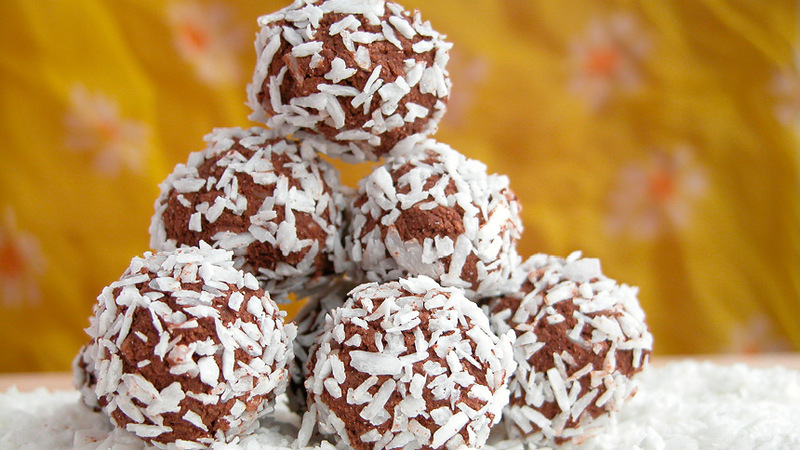 With a teaspoon roll the mixture into balls and then roll in the extra coconut. Place in the fridge or freezer to set. Can be stored for up to a week in the fridge or freeze and pull out as needed if you prefer. Combine the quinoa, coconut, maca powder and nuts in a food processor, until fully mixed. Add the coconut oil, chia seeds, maple syrup and vanilla, pulse a few times to combine, add enough water to the mixture so when formed into a ball, it keeps its shape. Place a sheet of baking paper on a baking tray. Roll mixture into 20 balls (approx. 3 tbsp each) and place on the tray. Flatten down, ensure there is room for each cookie. Bake for 20-30 mins at 150 degrees or until golden brown. Remove from heat and let rest on cooling rack. Enjoy! Slice up veggie sticks such as carrot, celery or capsicum and serve with a little pottle of one of these yummy dips. In a large bowl, cover chickpeas with cold water and soak overnight. Drain chickpeas and place in a large heavy saucepan; add onion, cover with water and bring to a boil over medium heat. Cook for 1 hour, or until chickpeas are very soft. Drain, reserving 1 cup of cooking liquid. Allow to cool. 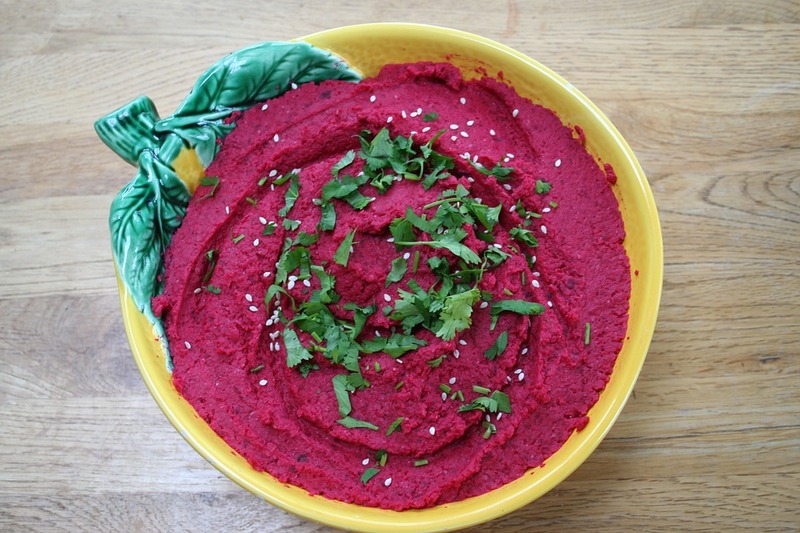 Add the beetroot powder and water to the chickpeas and onions, tahini, garlic, lemon juice and cumin. Blend until smooth. Slowly, while the machine is running, pour in more beetroot juice or the reserved cooking liquid, and olive oil. Continue to process until mixture is thoroughly combined. Drizzle with a little olive oil. Serve with crackers or fresh vegetables. Blend cashews, water, lemon, vinegar and garlic in a high powered blender to form a smooth consistency. If too thick, add extra water. Stir through onion powder, sea salt and finally the spirulina powder gradually to achieve the colour and flavour required. 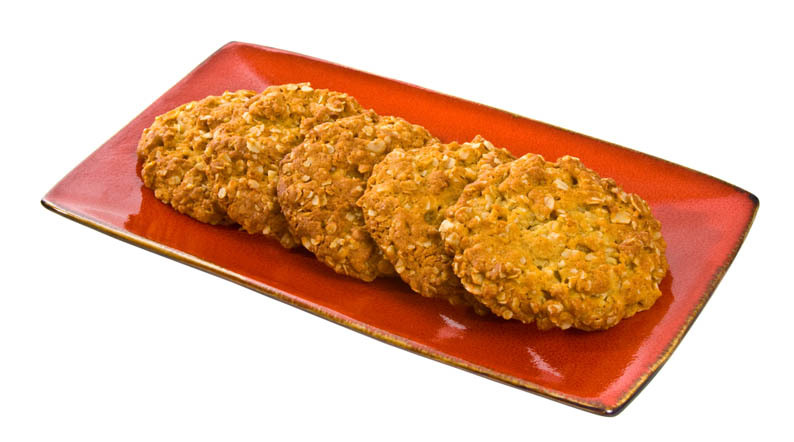 Serve with vegetable sticks – eg carrot, celery, capsicum. A rich and flavoursome idea for dinner tonight that uses Radiance Wild Mushrooms Superfood powder for extra flavour and immunity building nutrients. 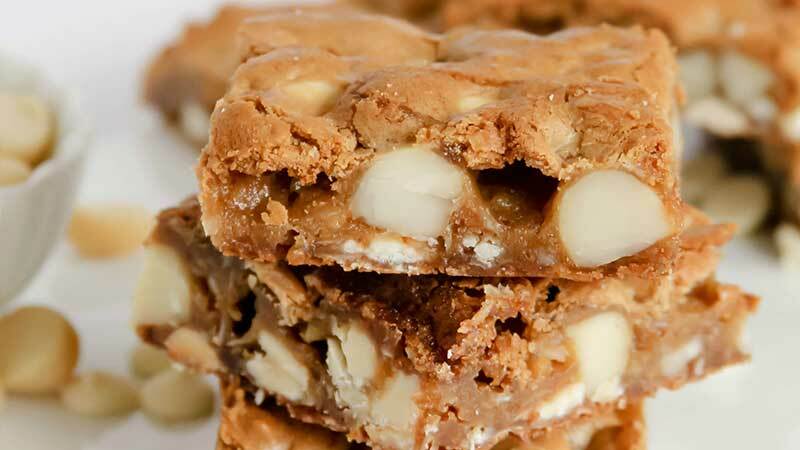 Our friends at Radiance have shared with us this delicious superfood recipe combining Maca powder and Macadamias so now you can have your cake, and eat it too! 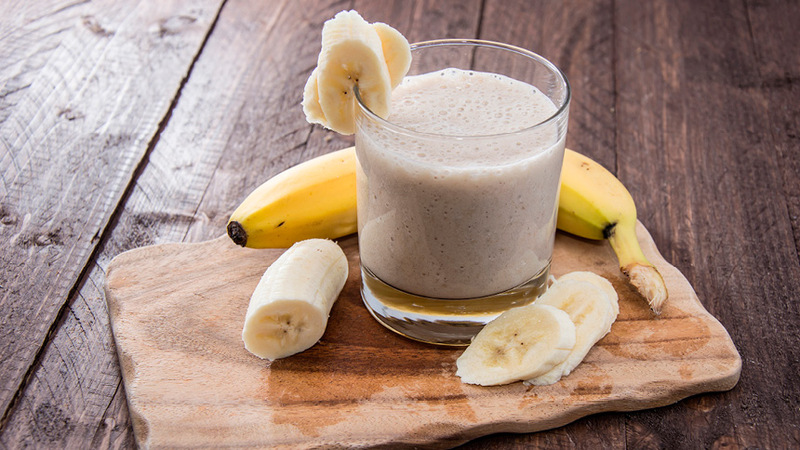 Feed and nourish your body from the inside out with this smoothie packed full of delicious superfoods.